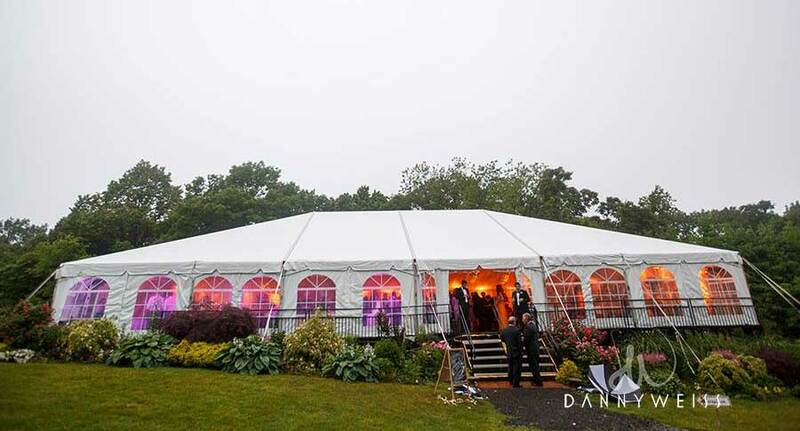 Tower Productions supplies Corporate Events, Weddings, Bar / Bat Mitzvahs, Sweet Sixteen and other private events with Tents of all sizes, colors and designs. We will work with the space you provide to get the most use and create the atmosphere you need for your event. 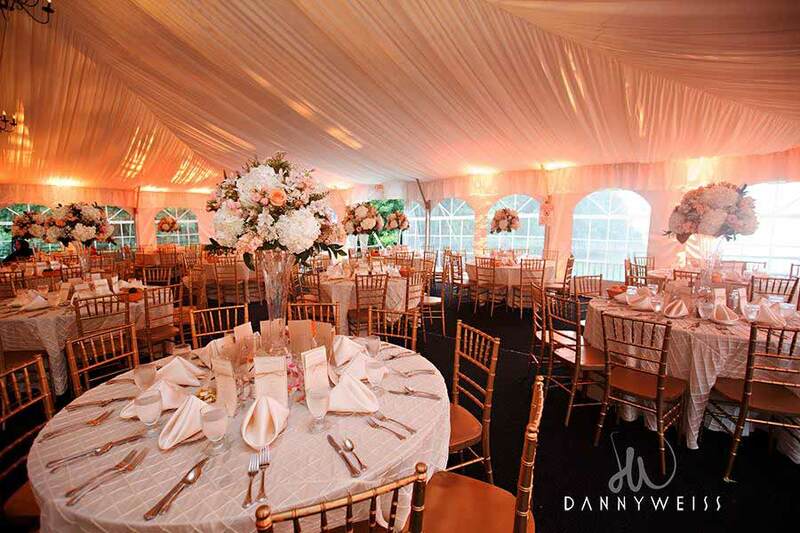 We also provide lighting and everything else for your special event.